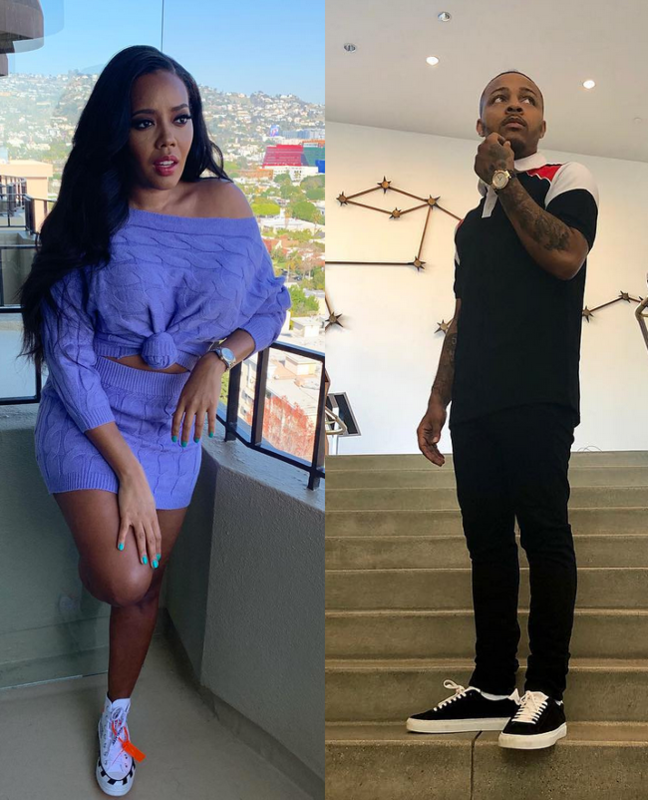 Running into an ex is ALWAYS awkward, but Angela Simmons & Bow Wow crossing paths has us cringing. Years ago, Angela Simmons and Bow Wow were a thing. Yeah, we can't believe that ish either. But have grown up, had serious(ish) relationships with other people, and became parents. Now, we're learning why Ange and Bow broke up in the first place - because he didn't want ANY of that back when they were together. He was still on (even more of) a f**kboi status, according to Angela. Also on tonight's episode, during a romantic stroll in New Orleans, Angela and Romeo take shocking next steps to move forward in their relationship. "GUHH" airs tonight on WEtv!